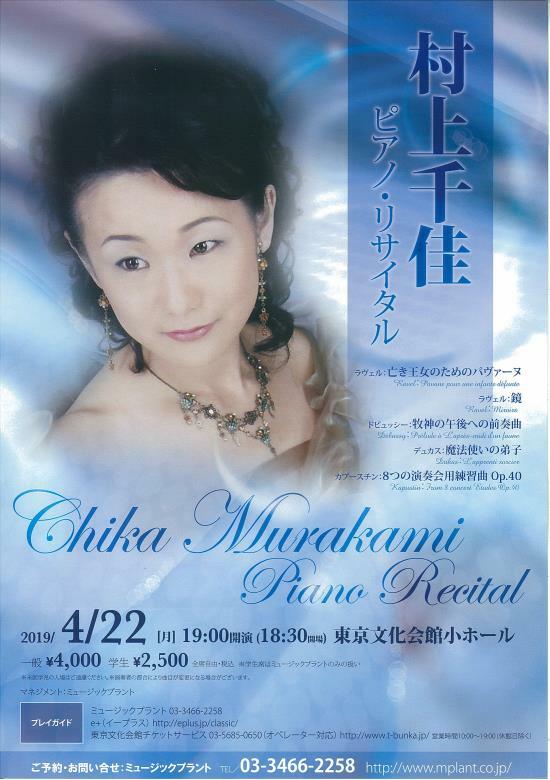 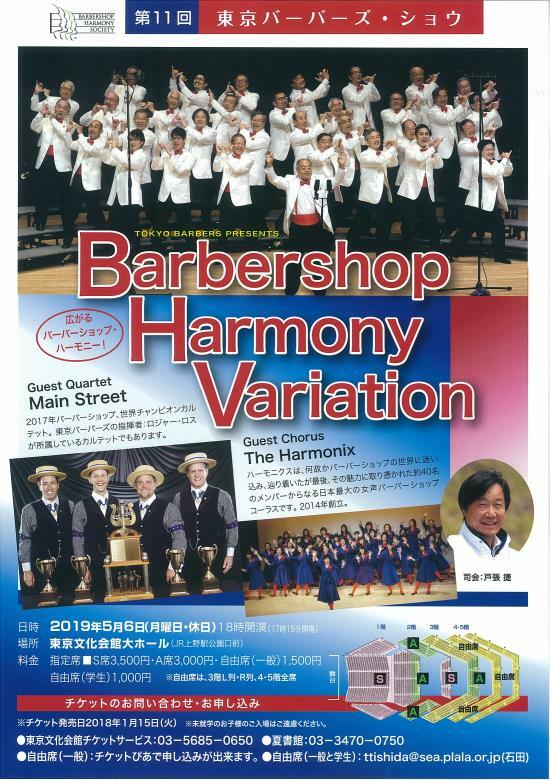 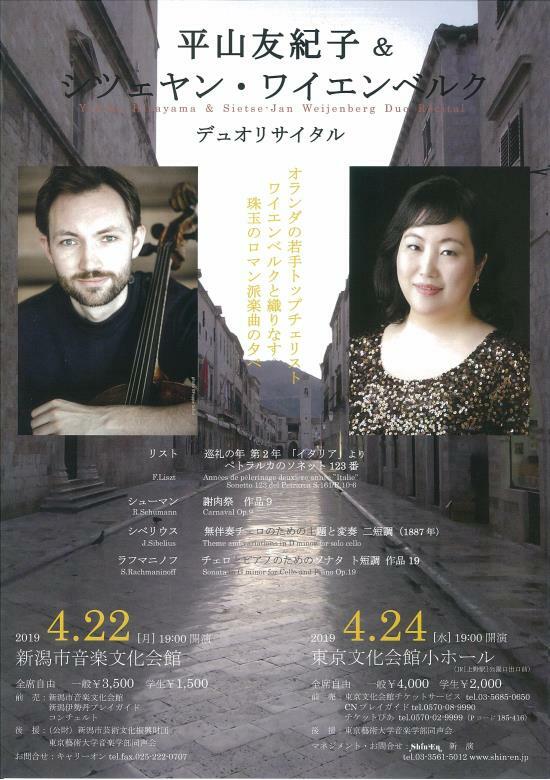 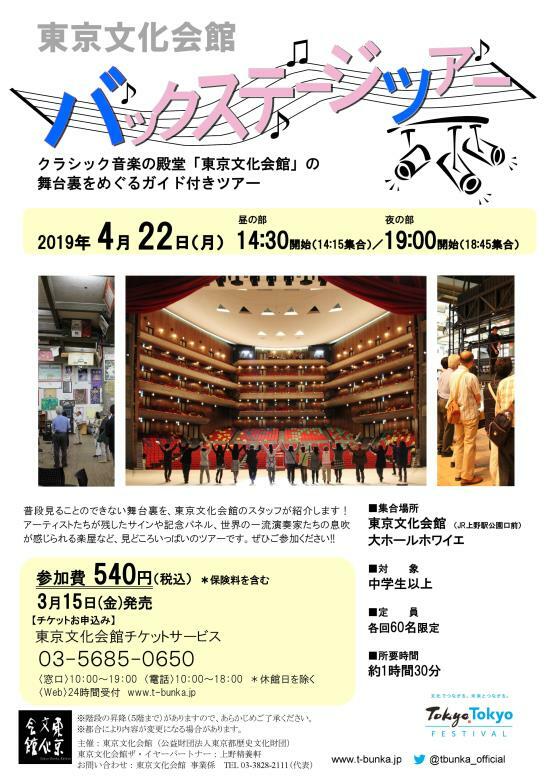 Tokyo Bunka Kaikan Music Workshops "Traveling Europe Vol.2"
Tokyo Bunka Kaikan Music Workshops "Shall we sing?" 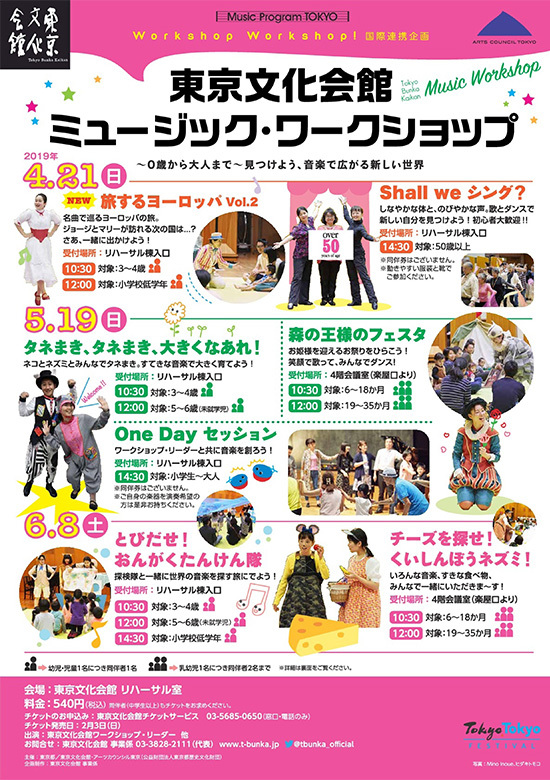 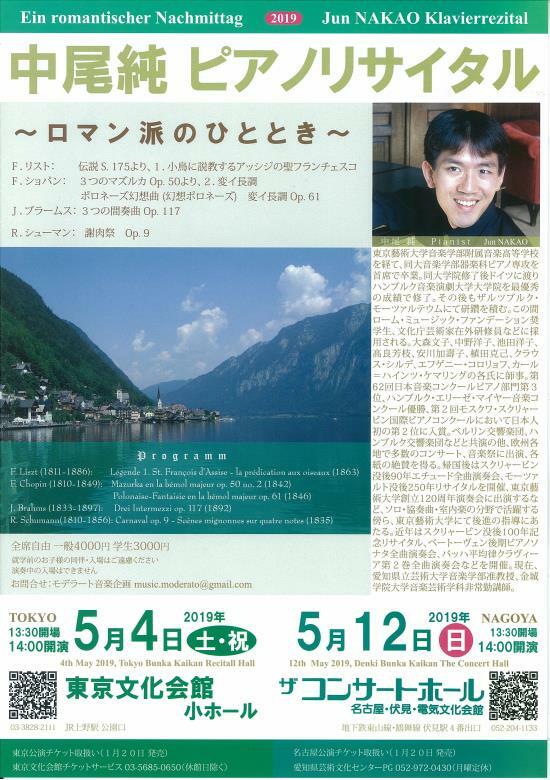 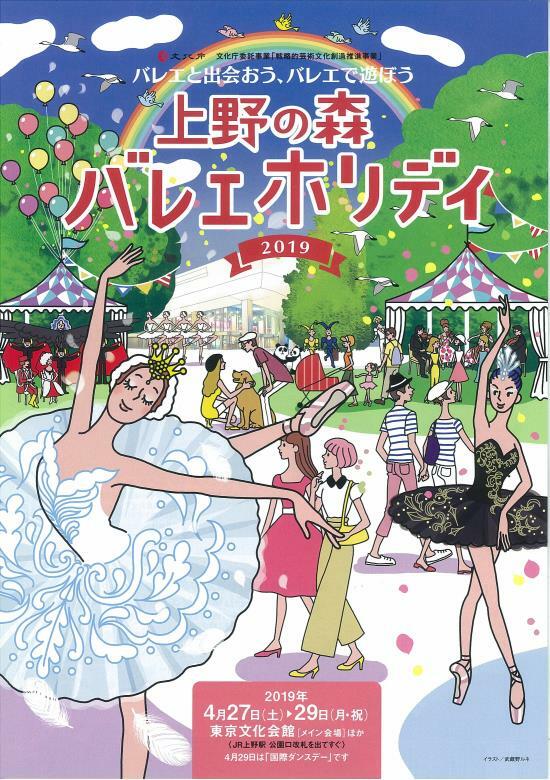 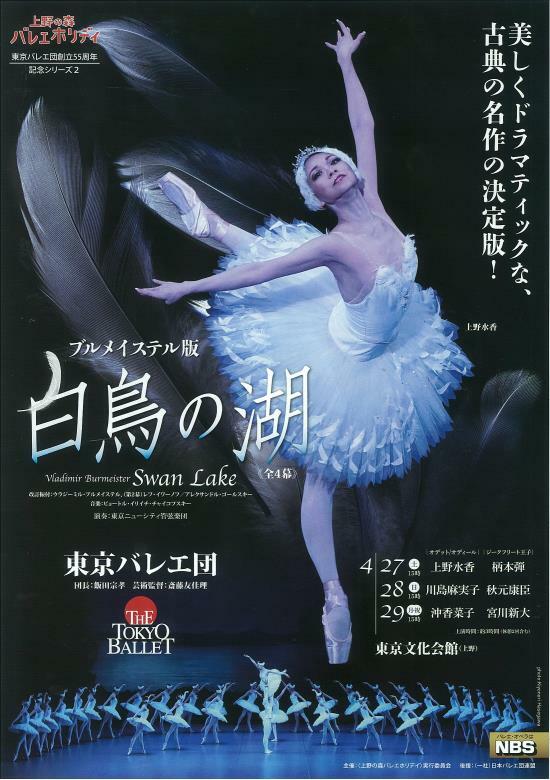 [Ueno Forest Ballet Holiday 2019] Holiday Ballet Academy: Let's find out the historical background of "Swan Lake" by a theatrical play! 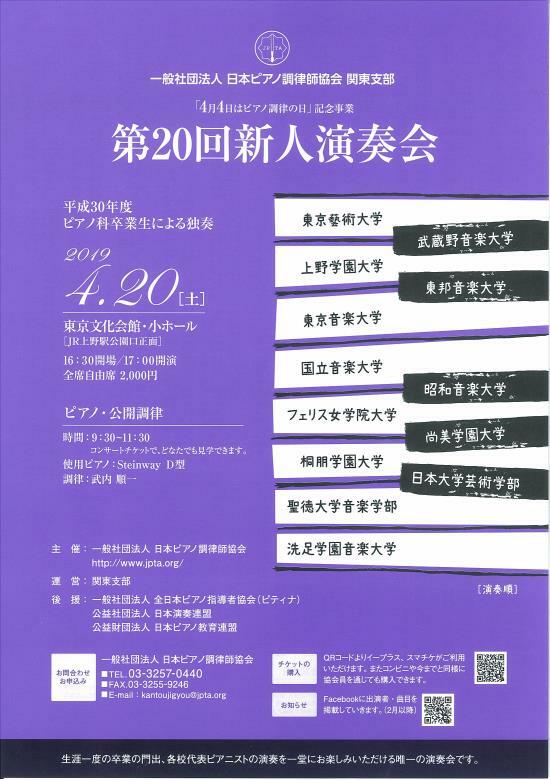 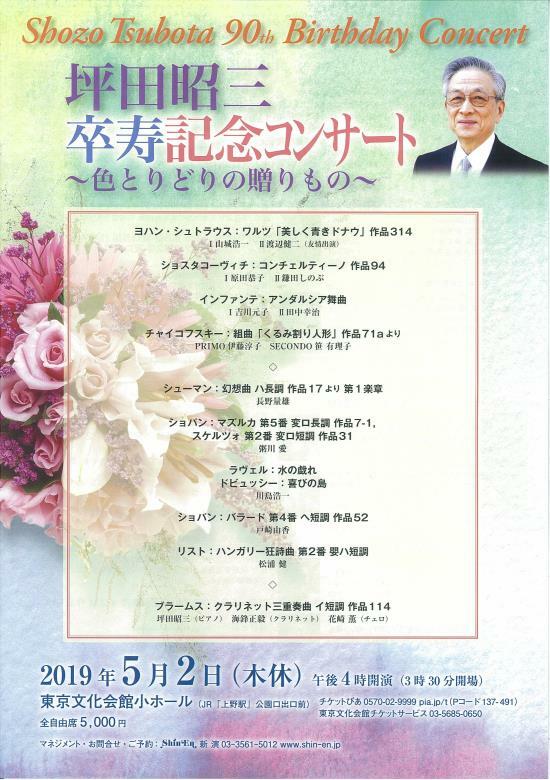 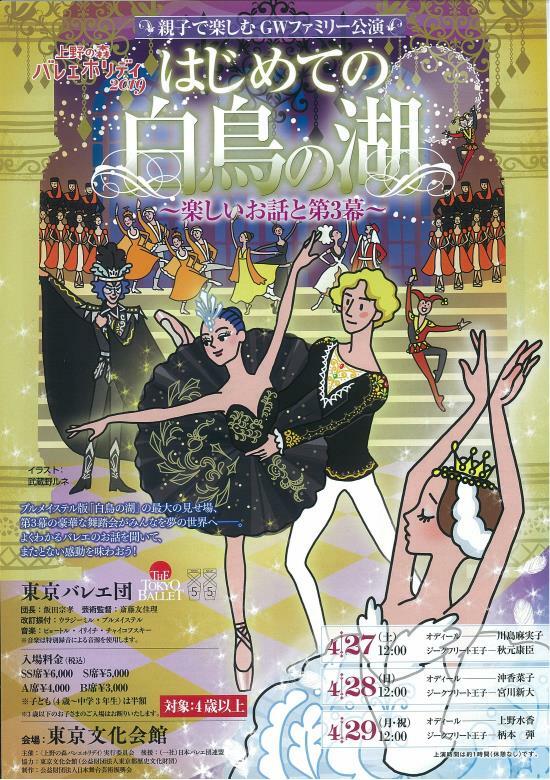 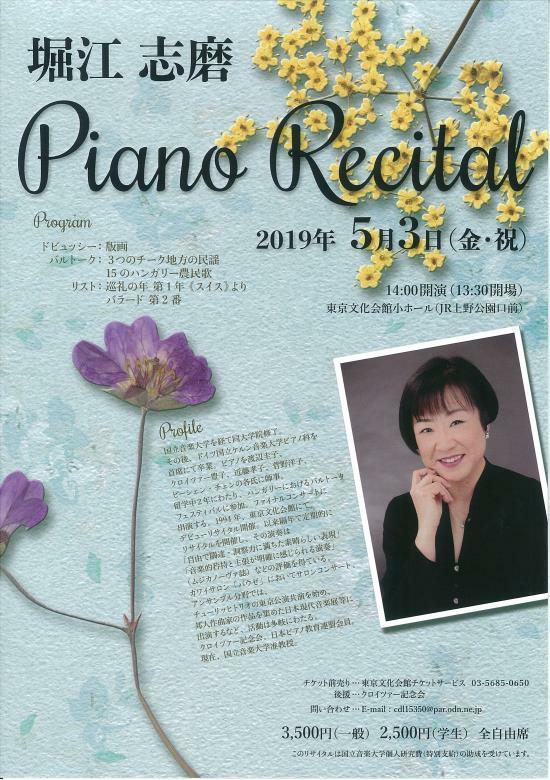 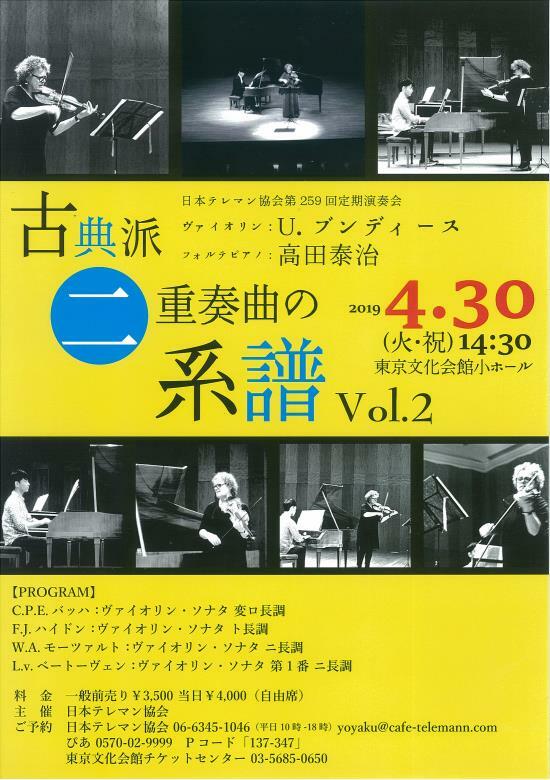 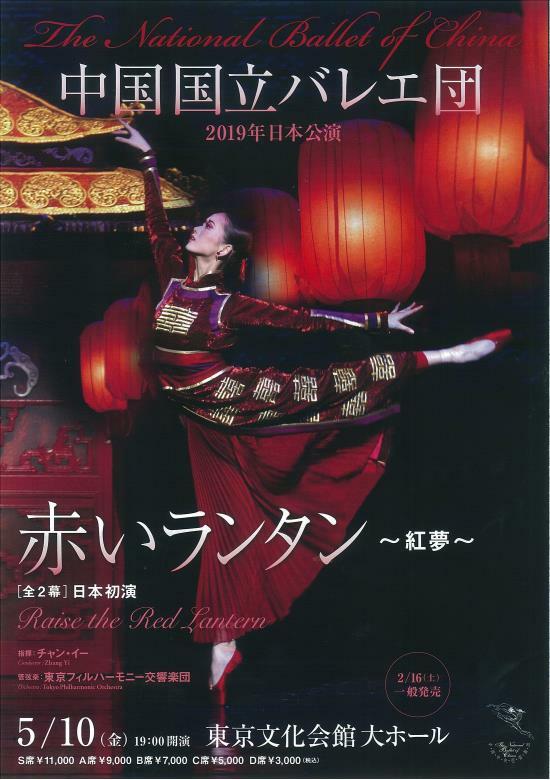 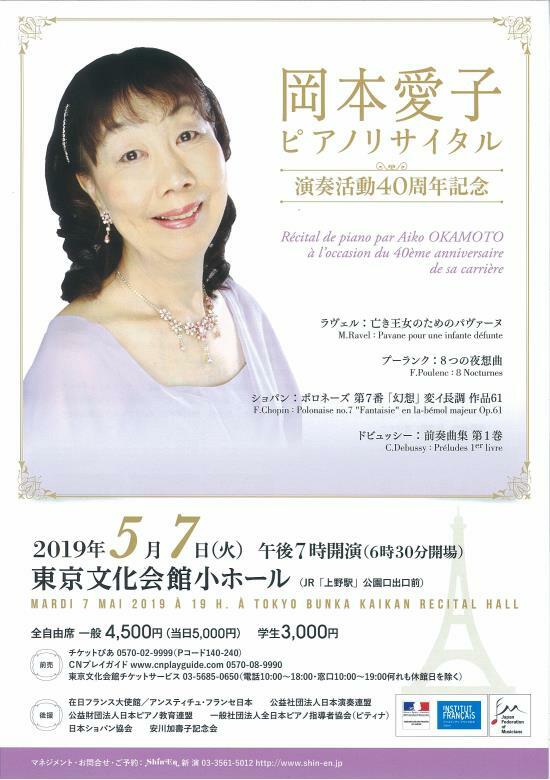 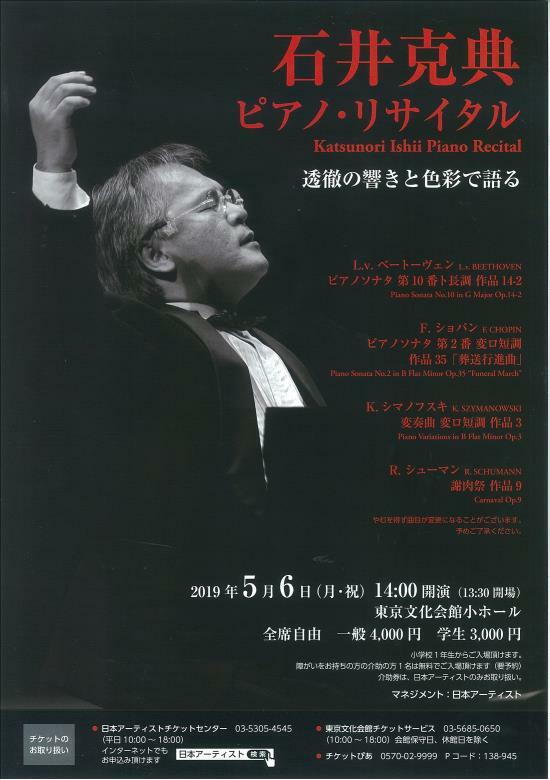 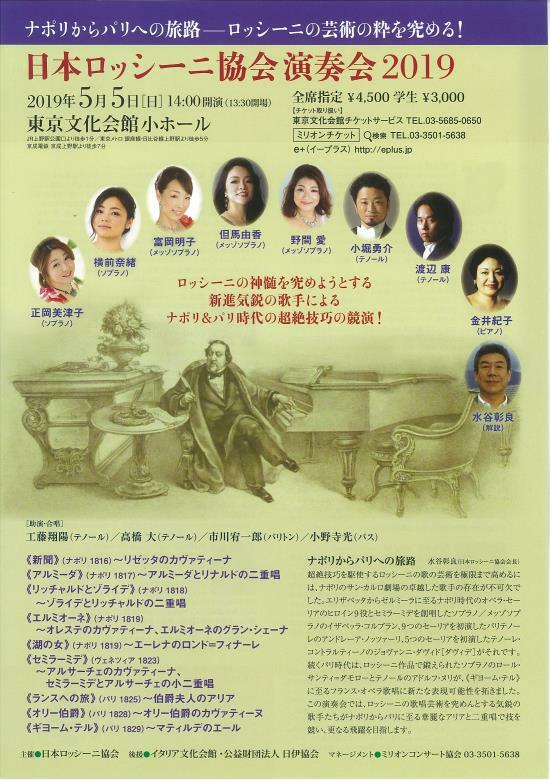 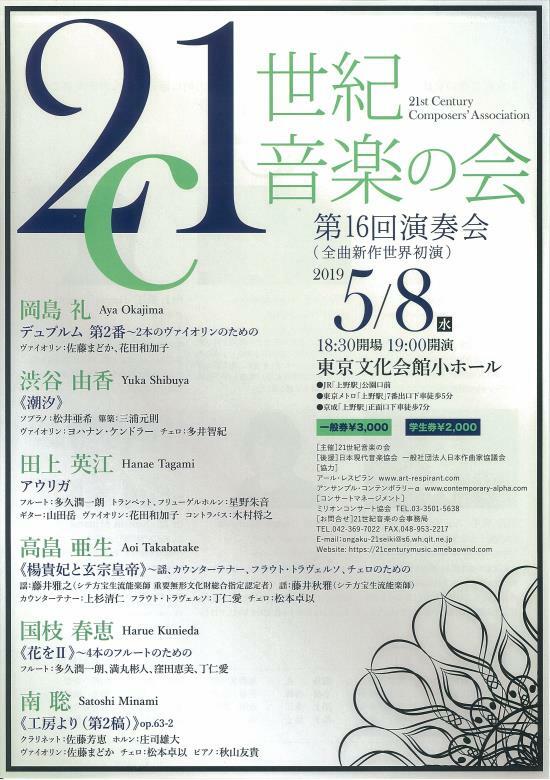 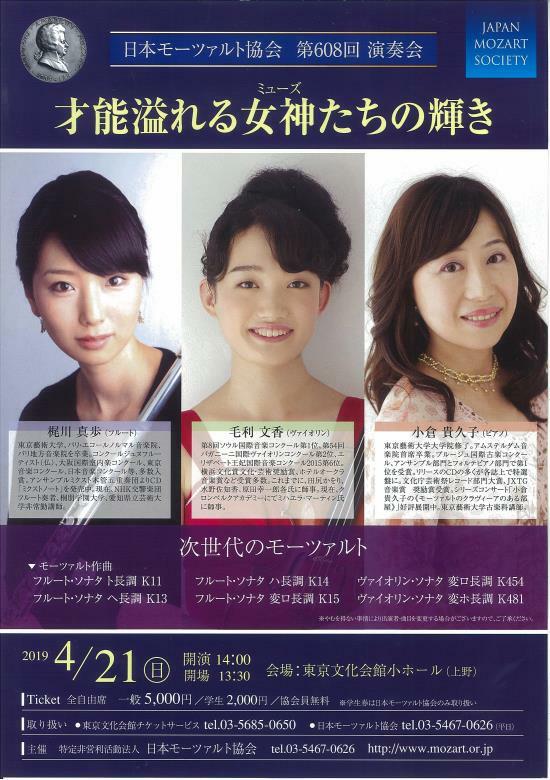 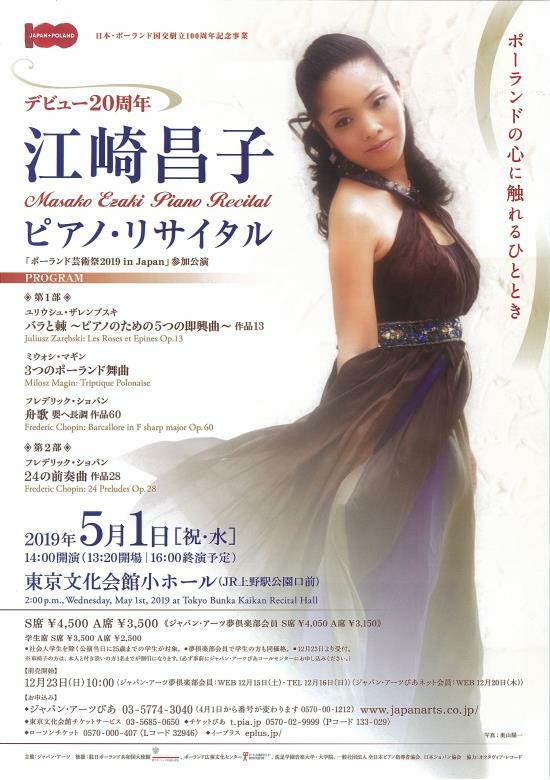 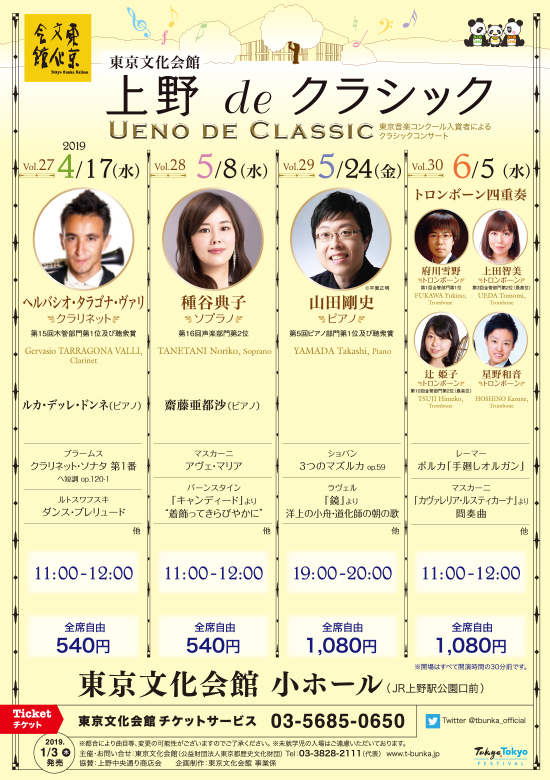 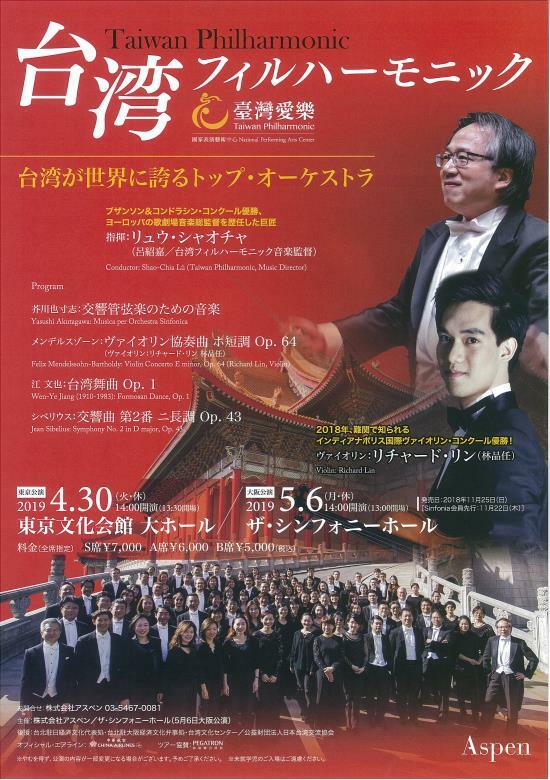 "The Petipa's Era—'Swan Lake'"
[Ueno Forest Ballet Holiday 2019] Holiday Ballet Academy Special Talk Show—The prima ballerinas talk about "Swan Lake"
The National Ballet of China "Raise the Red Lantern"